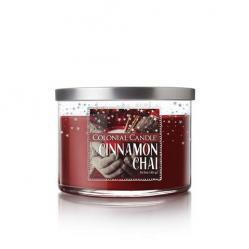 Graci's carries a huge selection of candles & candle jars from top brands like Colonial Candle & Crossroads, and Country Candle. 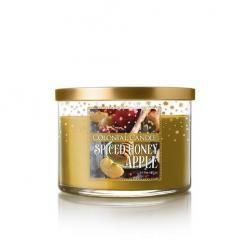 Enjoy the essence of a juicy fresh picked apple enhanced by sweet nectar honey and a touch of seasonal spices. 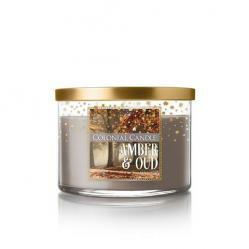 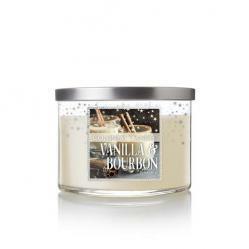 Filled with the decadence of rich bourbon wrapped in creamy caramel and vanilla alongside dark woods and exotic florals. 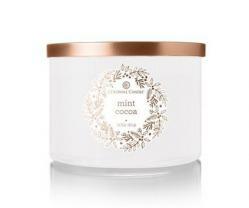 Sweet peppermint essence infused in a dark cocoa stirred with creamy vanilla milk and topped with whipped cream.